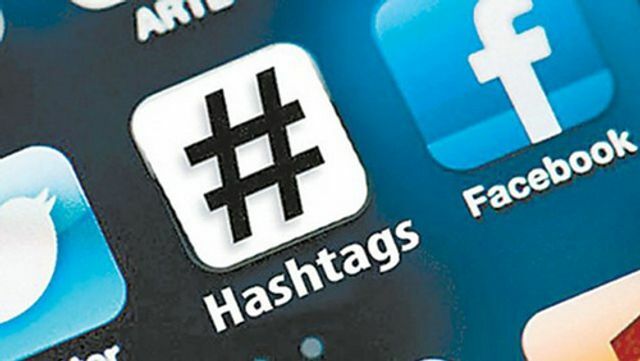 If you have been using any of the social media channels that use hashtags (such as Twitter, Google +, Instagram, Facebook, …) but aren’t sure which ones are most appropriate for your business, I have a compiled a (non definitive) list of hashtags at your disposal. Twitter: A maximum of three hastags and a minimum of 1 hashtag per tweet. Instagram: As many as you want, a minimum of three. Put them on a separate line to your image description. Facebook: As with Instagram, separate them from the main crux of your status, to make it less cluttered. Use 3-5 hashtags. Google +: Google automatically adds hashtags for you, but there’s no harm in adding a handful (3-5). LinkedIn: As hashtags only currently work for mobile visitors, limit them to 2 maximum. They’re a useful way for people to discover you, and for you to discover people in turn! As you know, social media can sometimes feel like a very loud room in which everyone is talking at once. Think of hashtags as a filter that will help you make sense of the noise. Click on hashtag to see who else has been using it – you might discover new clients and collaborators this way! I’ve written a guide to hashtags here. Find out more about Passle here.